Kiefel, a leading specialist in the technologies used in the manufacture of plastic interior trim for motor vehicles, can now chalk up another success. The tradition-rich Bavaria based company reports the completed delivery of machines and tools designed to produce doors for the new Mercedes C-Class. 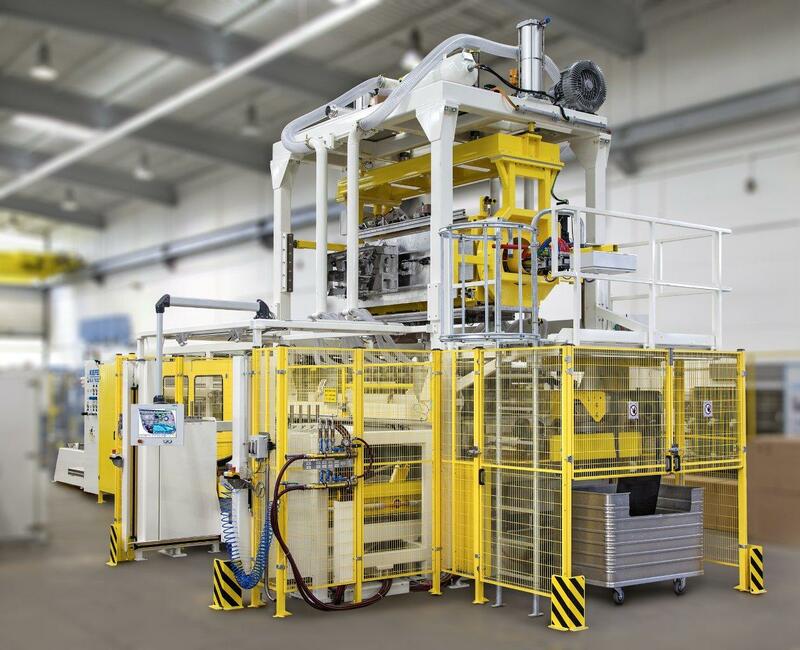 Mercedes-Benz and JCI, the latter as a Tier 1 supplier, rely on Kiefel’s expertise when it comes to foil-laminate finishing, and also for the subsequent procedures of edge-folding and hot-riveting. The laminating procedure is furthermore enhanced to include an in-mould graining process, in order to obtain an aesthetically high standard of surface-grain finish. Kiefel has already proven its competence in this area over the past year, with the delivery to BMW’s works in China, Germany and South Africa, as part of the BMW 3 Series Project, of plant equipment designed for the production of door-trim elements. The new Mercedes C-Class will be available from 2014. KIEFEL is a world leader when it comes to the design and manufacture of machines used to process plastic film materials. The company offers core expertise in the fields of moulding and joining technology. As a supplier to reputable manufacturers in various sectors, Kiefel GmbH services customers in the automotive, medical technology, refrigeration and packaging industries. The head office of KIEFEL GmbH is in Freilassing/Germany. The company also runs its own network of sales and service centres in the United States, France, the Netherlands, Russia, China, Brazil, Indonesia and India, and is represented by sales partners in more than 60 countries worldwide. Kiefel GmbH is a member of the Siegsdorf-based Brückner Group, a world-leading supplier of machines and plant systems for use in the plastics processing industry. The group has some 1,500 employees. Brückner is a world market-leader in stretched-film systems, and its range of products also includes production systems for the manufacture of extruded and smoothed flat film materials, with an equally-large range of services to match. Group member-company PackSys Global is a manufacturer of equipment for the packaging industry, specialising in production lines for use in the manufacture of tubes, lids, screw-in adapters and containers.